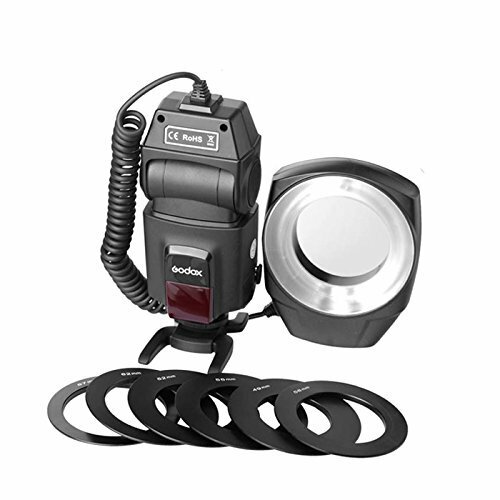 Macro Ring Flash Godox ML-150 is the perfect choice for photographers who require shadow-free illumination. It is extremely effective for macro, medical, scientific, forensic, and hobby photography. The flash can work with all DSLR cameras with standard hotshoe and have multi protections in continuous flashes and over-temperature.